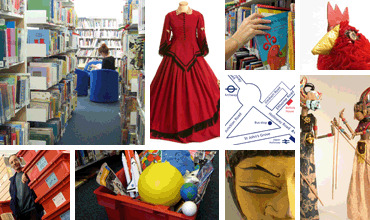 This site introduces you to the exciting range of services provided by Islington Education Library Service [IELS]. We are a subscription schools library service supporting primary, secondary and special schools and early years settings. We can also offer one-off loans to these and other organisations as well as to individuals. Read about what we have been doing recently in our newsletters.